A Finnish record label. 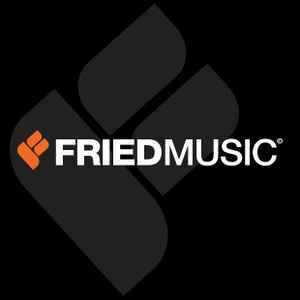 Operated by the company, The Fried Music Oy. For the studio, use Fried Music.